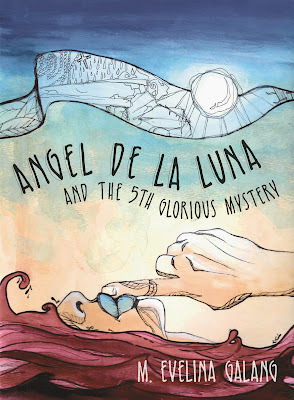 Angel de la Luna and the5th Glorious Mystery was born of three major hurricanes. Hurricanes Katrina, Rita and Wilma. I was supposed to be writing from my more than 30 hours of interview tapes, documenting the lives of 15 surviving Filipina “Comfort Women” of WWII for my book of essays, LOLAS’ HOUSE: Women Living With War. I was supposed to be transcribing, translating, and writing down history. But the hurricanes came one after the other and my 2005 sabbatical spun fast in the debris of all that rain. I was living at Hecht Residential College on the Coral Gables campus of the University of Miami as a faculty resident master and every week, 900 freshmen, twenty-two residential assistants and two other faculty families and I went into lockdown. 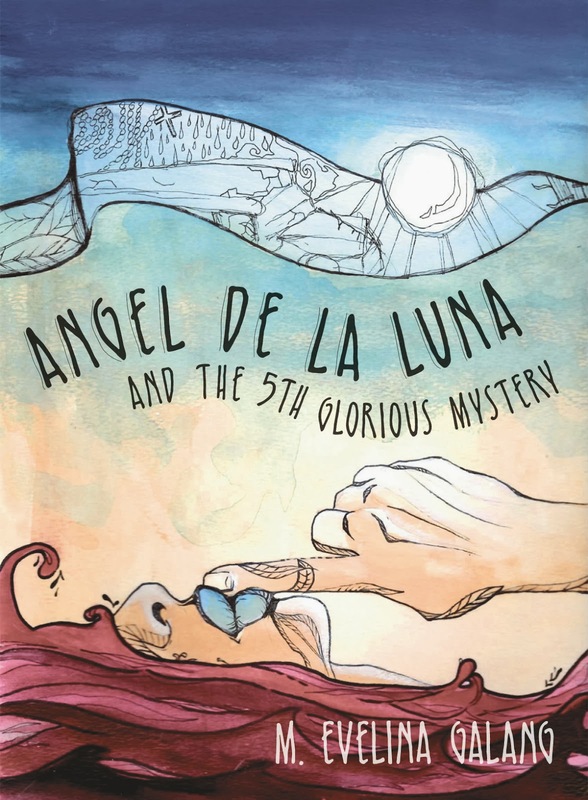 So I wrote this book instead, a book that allowed me to work under hurricane conditions, a book that was probably brewing for years.